You are at:Home»Geeks»Chess»3 Keys To Getting Good Positions In Chess: How To Win For Beginners! In chess and life, achieving a good position in the beginning of the game usually leads to success down the road. 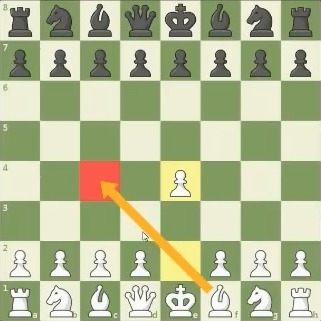 During a recent live Chess TV Amateur Hour show on YouTube, international master Danny Rensch explained the top 3 keys that make a good position in chess, the top 3 things to keep in mind on the way to that position and once you’re there, and how to begin to think about playing chess more than one move at a time. All in all, these are essential tips and strategies that beginners need to know to win more games of chess! The opening explorer will help you to learn options, but no matter what the stylistic choice or what the opening explorer says, but they all have those three things in common. 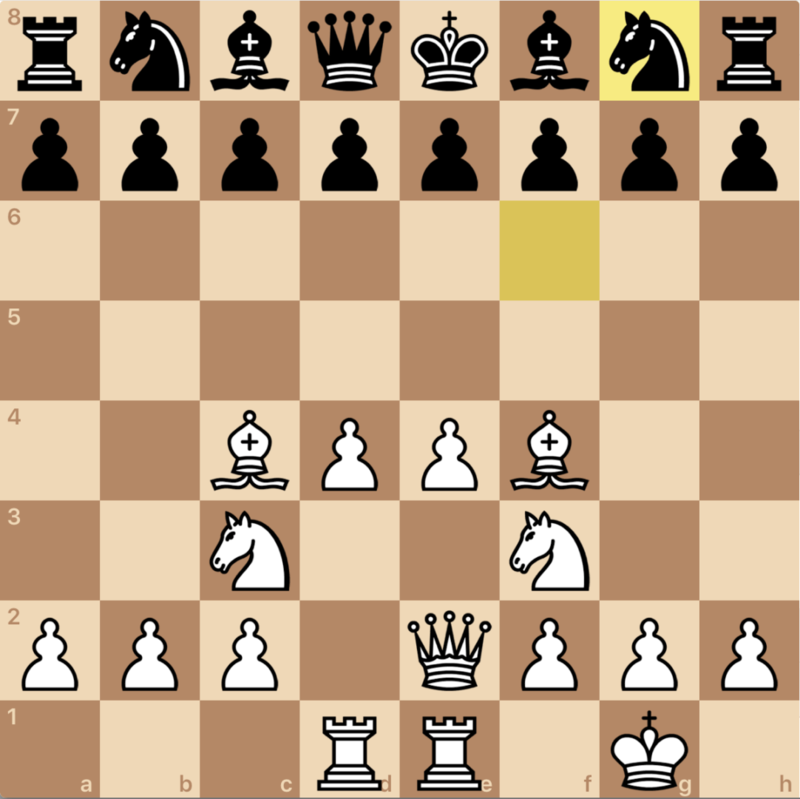 If you’ve never used it before, read my article about how to use Chess.com’s opening explorer before you give it a try. The key to getting good chess positions is commitment. Commit to a plan and try to get it. 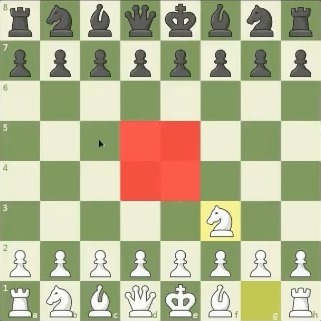 An example of a plan would be, “I’m going to try to challenge the center with the pawns.” A good way to do that is with the move c3. 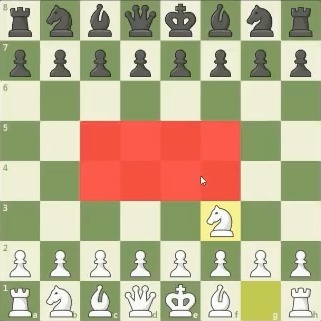 Why Does Every Chess Game Start The Same Way? The reason e4, d4, c4, or knight f3 will be played in 99.9% of chess games is that each of those moves fights for immediate control over the 4 more critical squares in the center of the board. If you extend that, these are the 8 most critical squares in the middle of the board. If you extend that, these are the 16 most critical squares in the middle of the board. 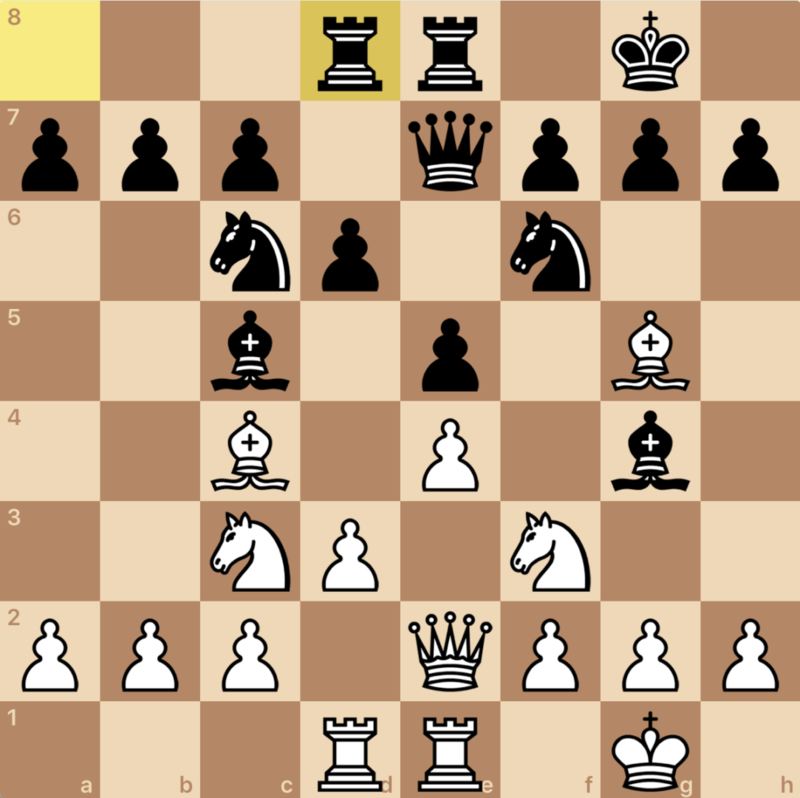 If your pieces either occupy or are fighting for control over those squares, you already in significantly better shape than other opening options. So, Why Do We Play e4? But If A Piece Is In The Center, Isn’t It More Open To Attack? Why Do I Need To Control The Center? If your piece is occupying a central square, the chances of it doing serious damage are higher. It’s a reason based based on pure power and control. Don’t ever control something because you were told to — do it because you want to understand the goal of the game. Note from Danny: Tattoo the fantasy on your eyebrows so you never forget it. It doesn’t get better than this. Realistically, however, you’re not going to get something like this because your opponent is going to be trying to attack the center too — you’re both fighting for the center. In this situation, you’ll make compromises so you don’t lose material. Note: Because you’re both playing the “fantasy”, it’s not quite as good as the dream fantasy because both players have their pieces on relatively centralized squares. We couldn’t just develop our pieces to every “best” square because our opponent wasn’t a total numbskull. 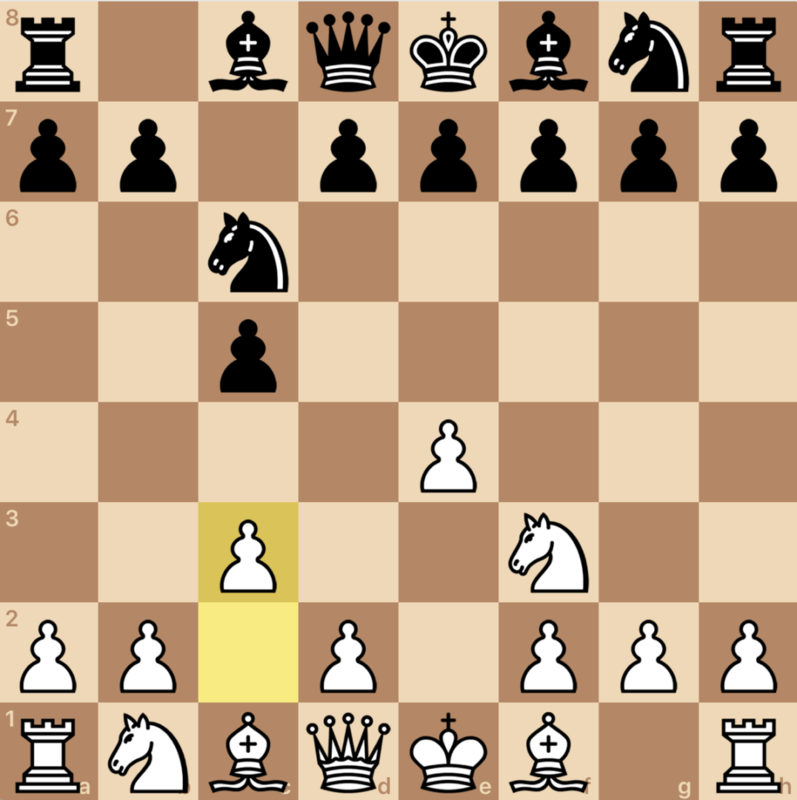 However, this is a specific chess position that can occur if we’re thinking about getting all of our minor pieces out, getting our kings safe, and controlling the center — the three things we established. Are all of my pieces on their best squares? How do we define the best squares? Let’s say the center isn’t available because we’re playing a good opponent — then we ask ourselves, are our pieces on their best open files and diagonals starting on the center and going out from there? Next advanced thing: Maybe there’s a piece that isn’t ideal, but I don’t see a clear way to move it — the next thing to think about is going in the direction of your pawn chain. No matter what position you’re in, you’re going to have pieces facing a certain direction. If there are ways to bring pieces to that area of the board, you should think about doing that. Which area of the board? 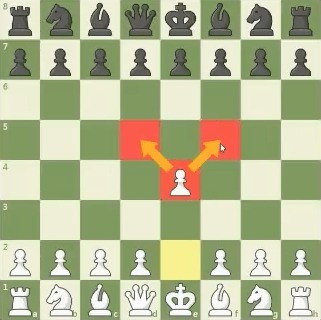 The area of the board where your center pawn chain is facing. When you have a pawn chain, you’ve created a side of the board that has space for your pieces — so bring your pieces to the side of the board with that space. This shouldn’t be that advanced. You should be able to look at a position and see which way the river is flowing. If there isn’t an obvious direction, you’re probably playing an open center game, in which case you’ll probably want to bring your pieces to the center. Danny says to think of your pawns like electric fences. He also says they have feelings, that they want to control things, and that you should talk to them. Material advantage tip: As soon as you have a material advantage (more valuable pieces than your opponent), your goal should be to simplify the position. You don’t necessarily want to trade, but you want to keep the plan simple so you limit the risk of making mistakes on the way to checkmate. 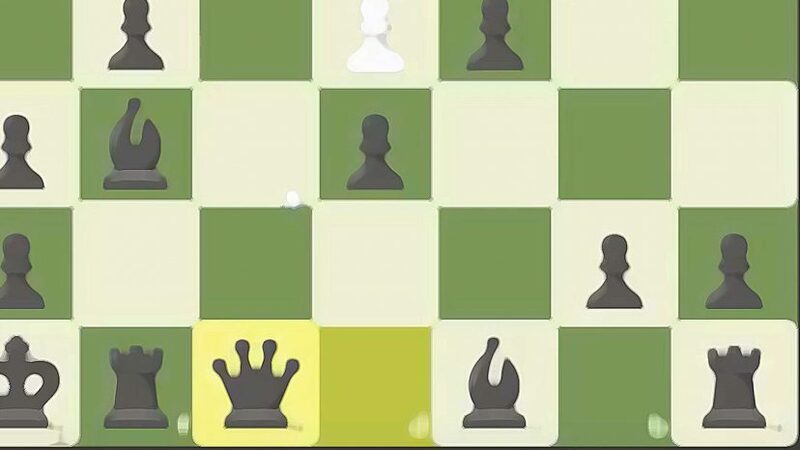 Now that we’ve discussed the keys to achieving a good position in chess — control the center, move out your minor pieces, and get the king to safety — you’re on your way to winning more games of chess, even if you’re a beginner. I hope these tips are as helpful for you as they have been for me! Feel free to challenge to a game me on Chess.com (my username is payetteforward), and don’t forget to share this article with your friends on social media if you enjoyed it. Next Article What Is A “Carrier Settings Update” On An iPhone? Here’s The Truth!